We have been rated #1 in Miami for our bagels and deli sandwiches. 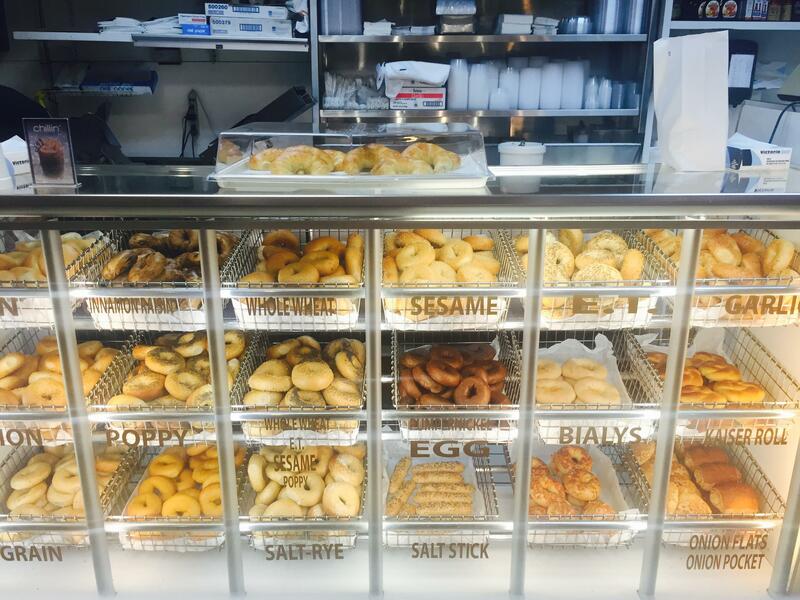 Open seven days a week for breakfast and lunch, all of our bagels are made fresh daily and we only use the highest quality and freshest ingredients for all of our soups, salads and breakfast/lunch items. 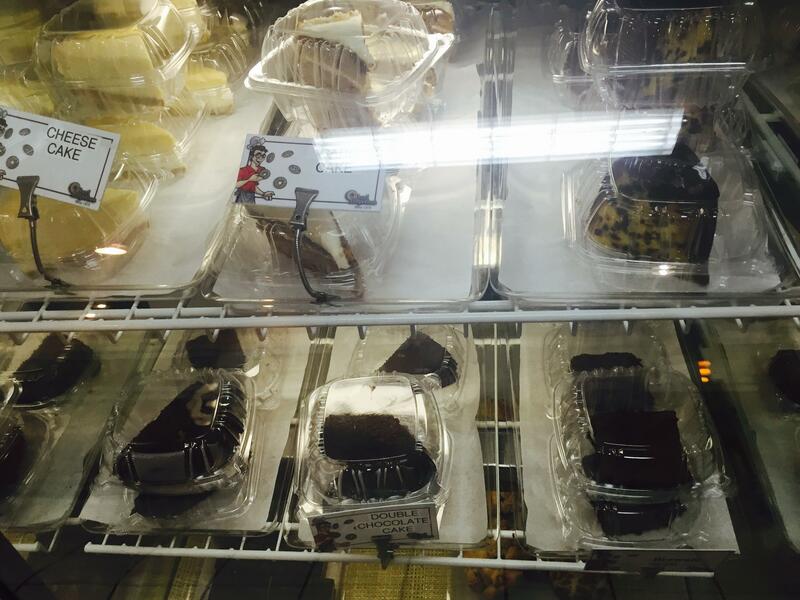 We offer convenient online ordering on our website! 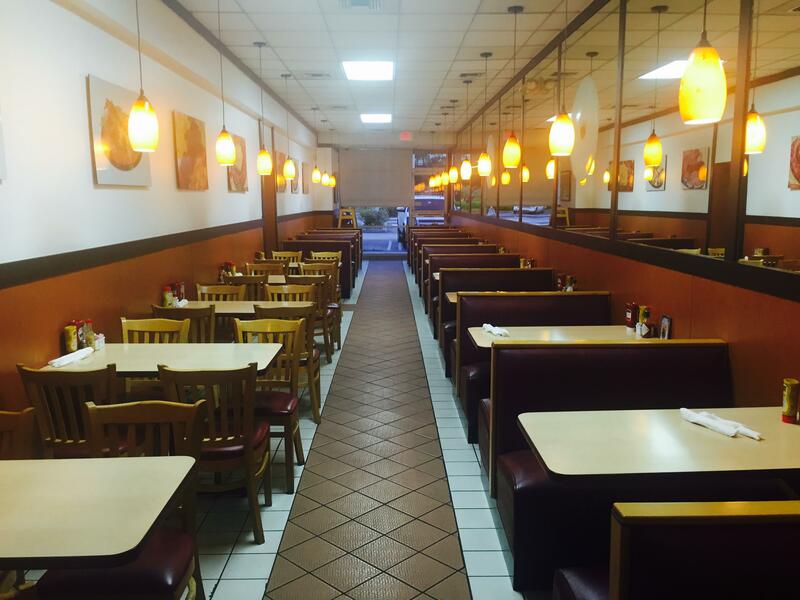 Looking for catering in the Miami or Coral Gables area? 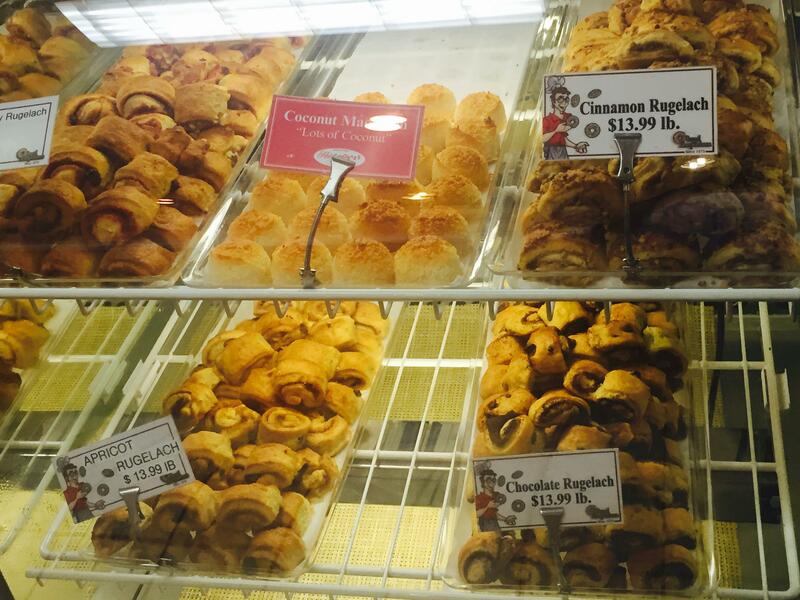 We offer everything from continental breakfast platters to bagel platters and more! 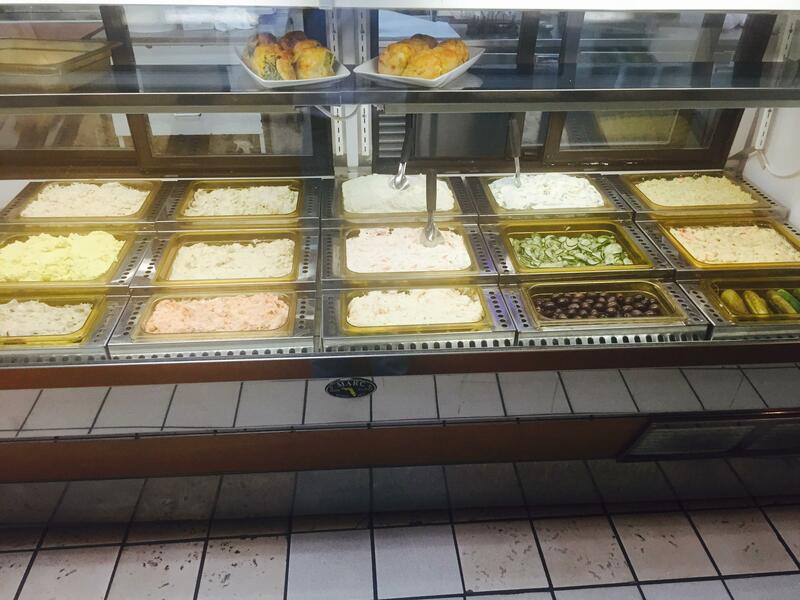 Check out our catering options online or call us at (305) 666-9519 with questions. We also deliver! 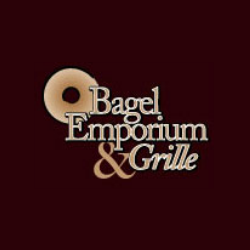 Currently there are no reviews for ' Bagel Emporium & Grille '.